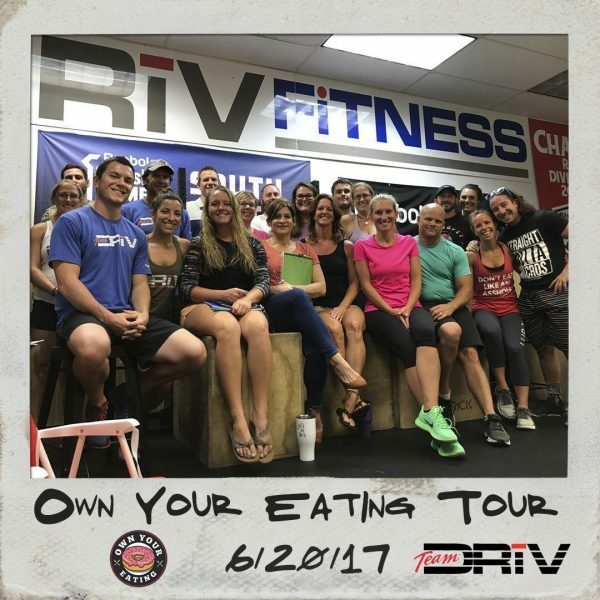 Driv Fitness CrossFit St Augustine. *Make sure you comment below with your scores! Pizza Time on St George’s Street in downtown St Augustine – voted 2nd best pizza in the country on TripAdvisor – as well as family owned and operated Niko’s Pizza in Palatka. You’ll have a harder time trying to decide what to order than you will trying to finish this wod! Having said that, don’t underestimate all the burpees! Jason and I attacked this workout after a 90-minute bike ride around town and a stack of pancakes. Fortunately we managed to keep the pancakes in our bellies instead of on the floor of the box!